Boys and Girls Advent Calendars – New for 2017! We’ve scoured the internet for the best kids advent calendars for this Christmas, and we’re delighted to announce that this December there are more toy advent calendars than any previous year! With links to the best priced advent calendars, you are BOUND to find a great calendar in this list that’s just perfect for your little one. A gorgeous calendar stuffed full of plush toys for your toddler or preschooler! 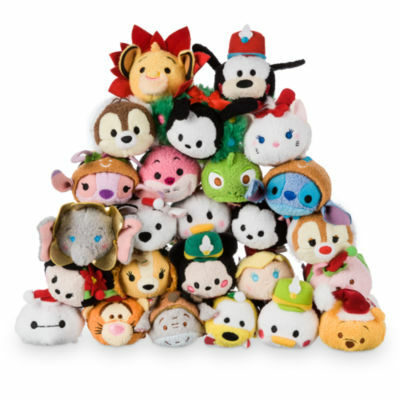 Suitable for both girls and boys and containing 25 Tsum Tsum mini soft toys, kids will love adding these cuties to their teddy collection. There’s no denying it – kids are C.R.A.Z.Y in December with all the exciting Christmas festivities going on. If you’re looking for an advent calendar to calm them down and entertain them for a little while every day, then the Crayola 2017 calendar is for you! 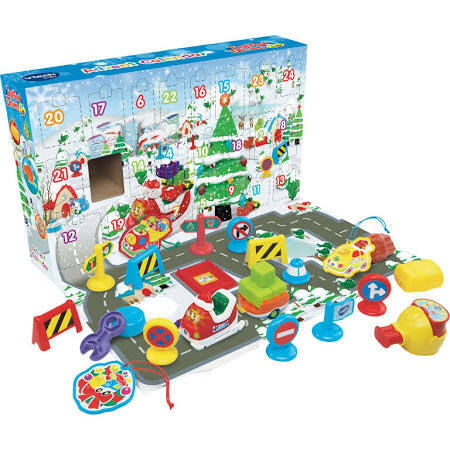 24 fun V-Tech Toot-Toot pieces including cars, signs and Christmas decorations! The toy truck included plays sound effects and Christmas songs, as well as responding to SmartPoint locations! Great to add to your child’s Toot Toot collection! 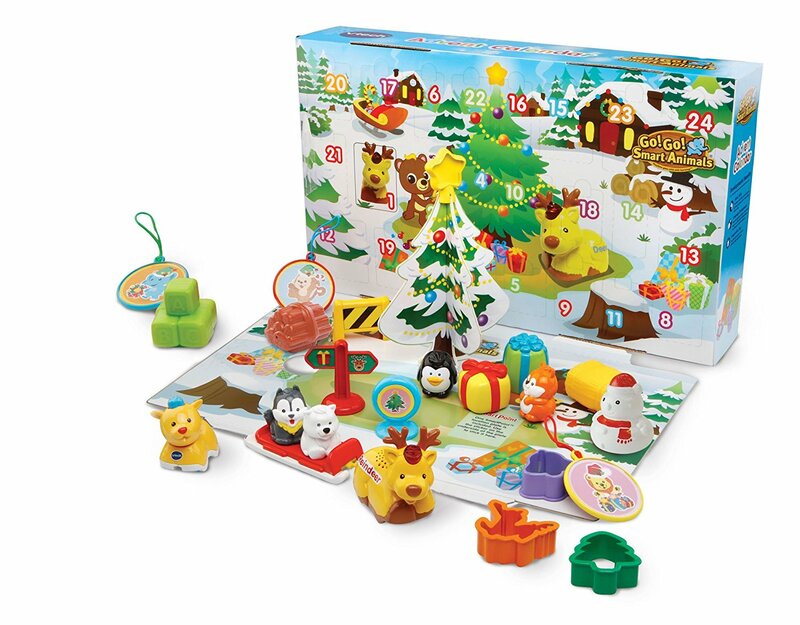 Like the Toot Toot Drivers calendar, the VTech Animals calendar works perfectly with your child’s existing Toot Toot set! It includes animals and decorations, as well as a reindeer which plays sound effects and phrases, responding to SmartPoint locations. 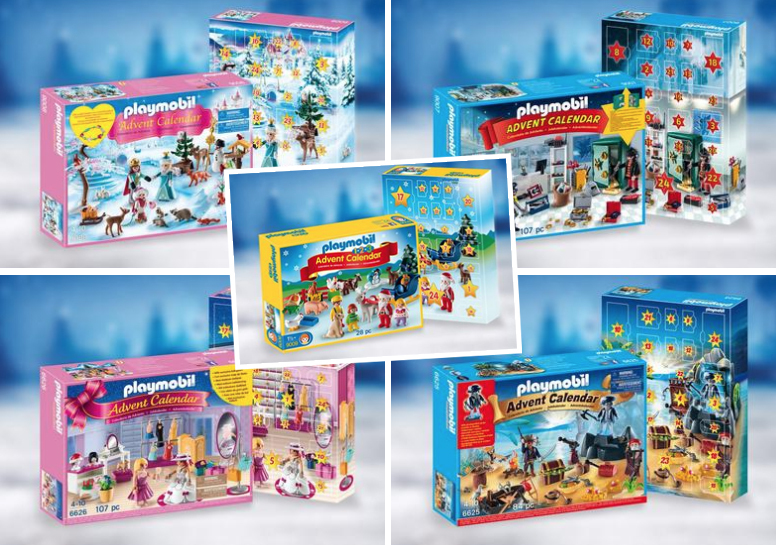 Playmobil are really going for the advent calendar market this year, bringing out a total of 5 brilliant toy calendars! 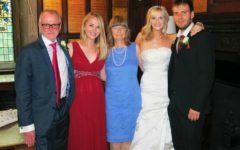 Plus, there are a couple of other versions lurking about from last year! All are at the very modest price of £19.99. 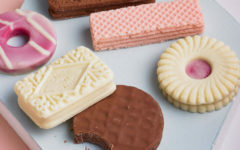 At such good value, we think these are set to sell out quickly this year – so grab them soon! 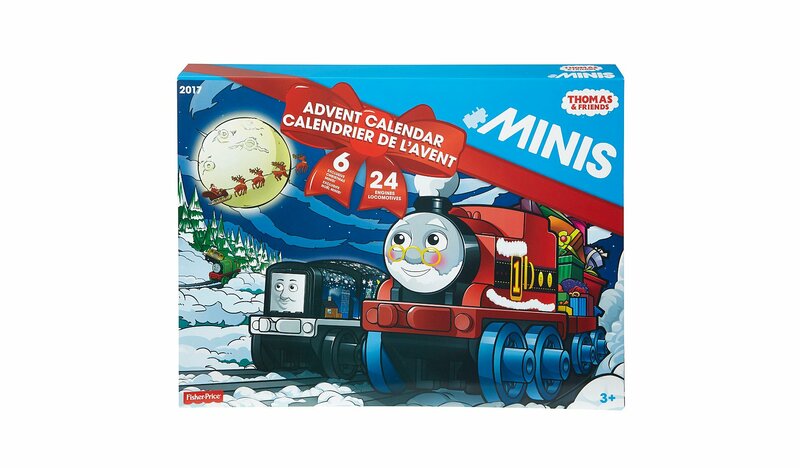 A brilliant price for an advent calendar that includes 158 buildable pieces! 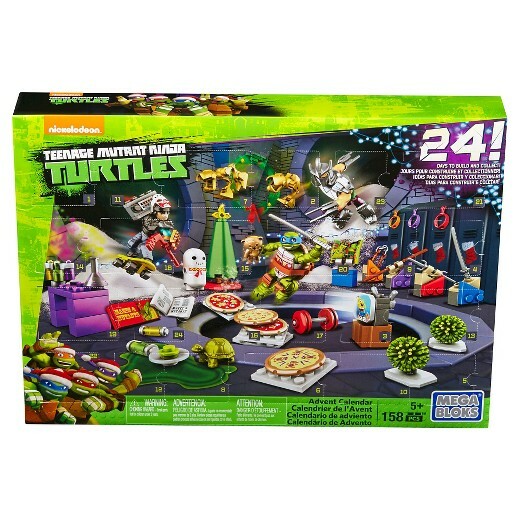 The Teenage Mutant Ninja Turtles calendar has 24 turtle themed surprises, which can be built and made into a new toy each day. Dress-up is not just for girls – this calendar also includes four bandanas and accessories to dress your turtle. Perfect for a primary-school aged boy! Lego’s calendars are well priced and always a firm favourite, and set to be just as popular as 2016. 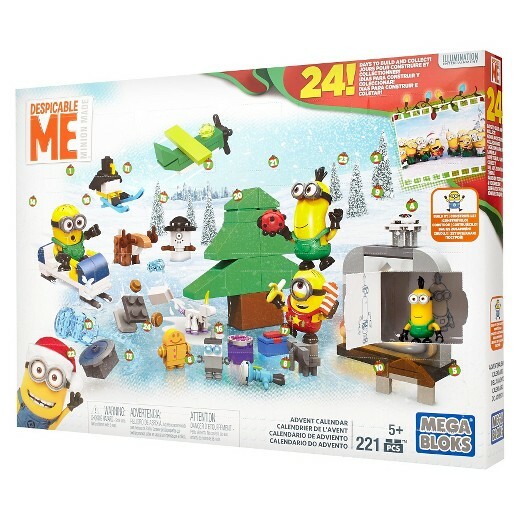 24 sets to build throughout December, this calendar is sure to keep your little minions busy for a while! It’s interchangeable parts will work perfectly with the rest of your child’s Mega Blocks sets. At just £9.99, we think this is the best value advent calendar out there! 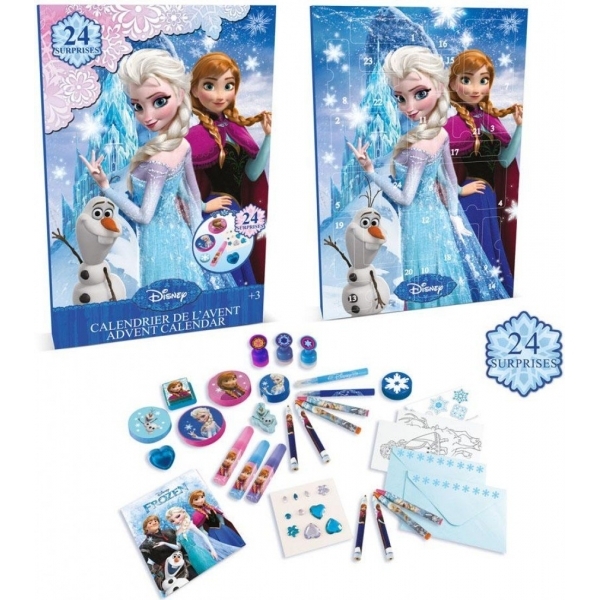 This beautiful advent calendar is a must-have for Frozen Fans! It features 24 gifts including crayons, glitter glues, stickers, stamps, jewels, cards and more, plus it’s a bargain at £10.49! A little pricey but an amazing gift for your little Thomas fan! It includes 24 exclusive mini Thomas characters, and folds out to a train track picture for your little one to play trains on. Suitable for girls and boys 3-8 years. 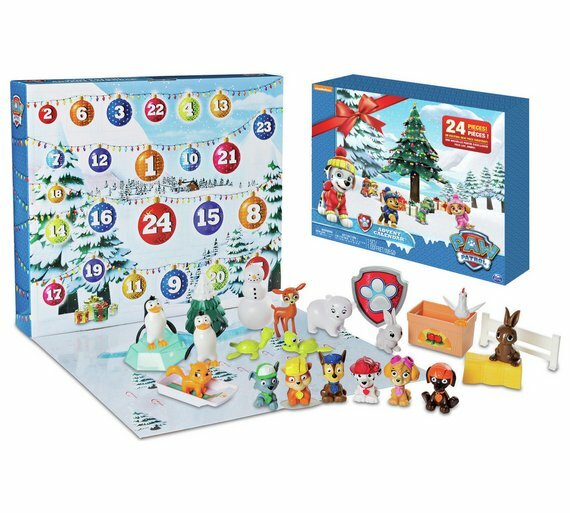 Complete with 17 figures and 7 accessories, this PAW Patrol calendar will absolutely get your little one into the Christmas spirit! 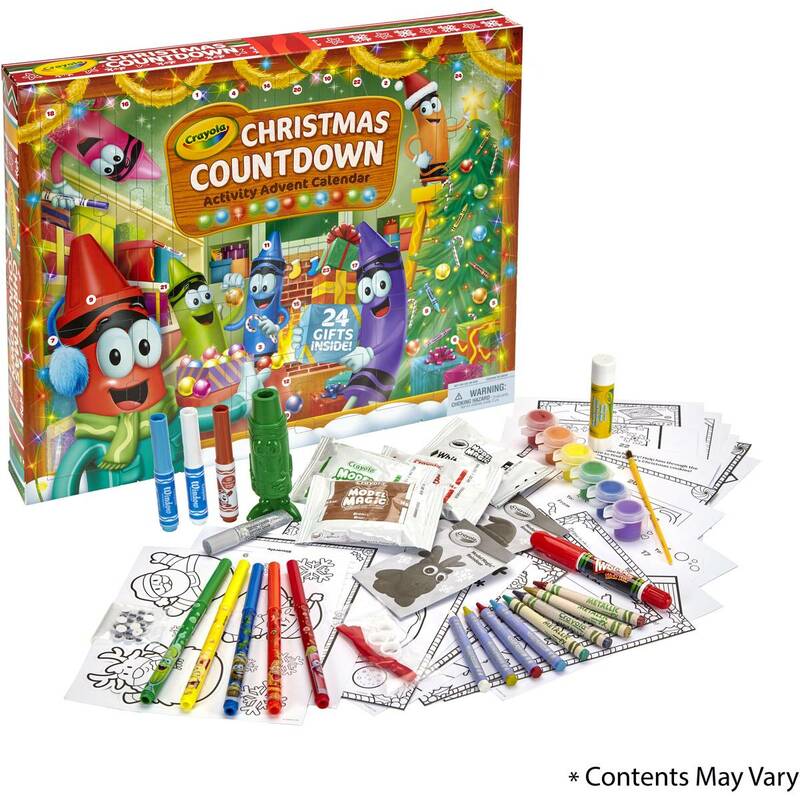 Great for preschoolers, at £24.99 this is a great mid-range kids advent calendar. 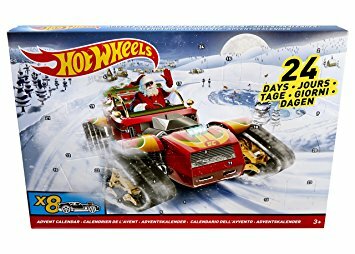 This Hot Wheels calendar includes eight decorated hot wheels vehicles and sixteen accessories for every day leading up to the big day! 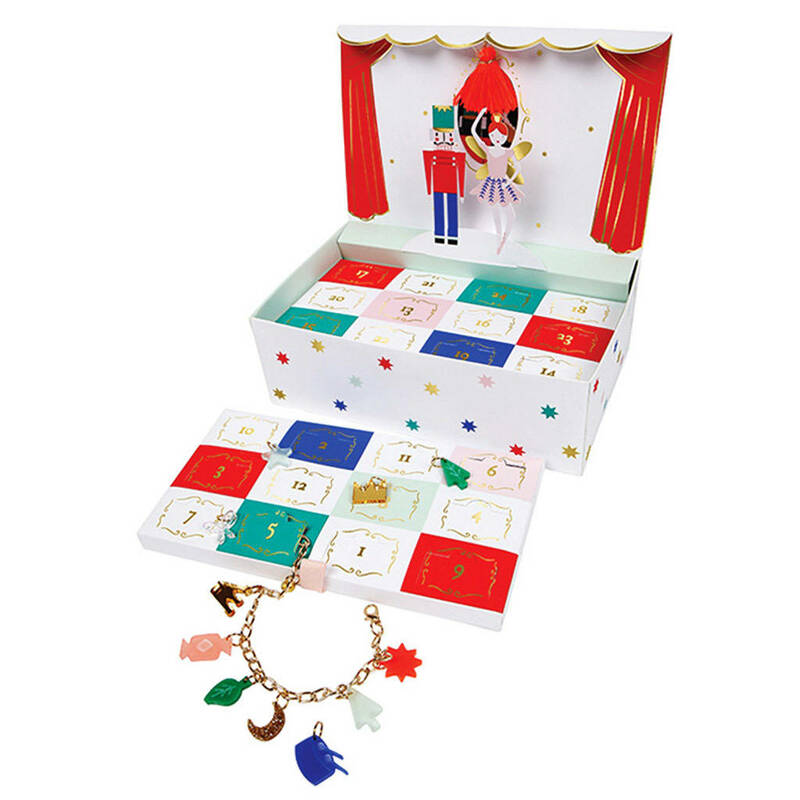 This adorable advent calendar is Nutcracker themed and contains theatre stage with pop-up characters. There are 12 doors containing charms to add to the bracelet. A really special calendar for your girly girl this Christmas! 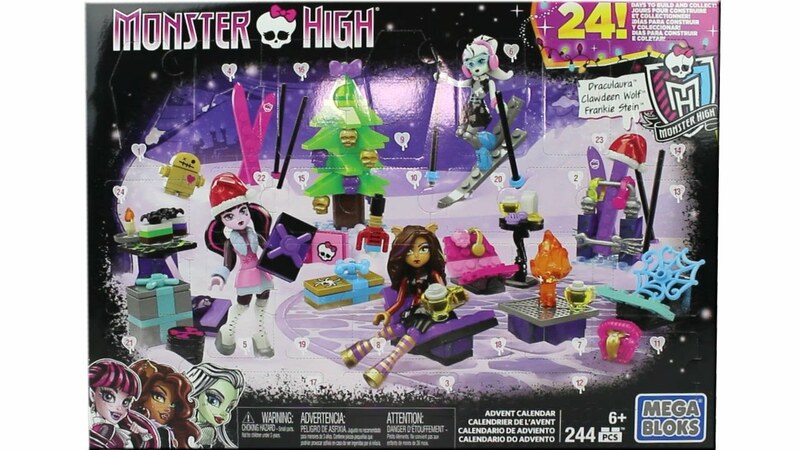 For the not so girly-girl, this fantastic advent calendar features 24 monster surprises – allowing your child to build a new toy each day in December! It includes mini fashion figures and accessories and boasts 244 pieces! Great for girls 6+.